Safe for turbos, oxygen sensors and catalytic converters. 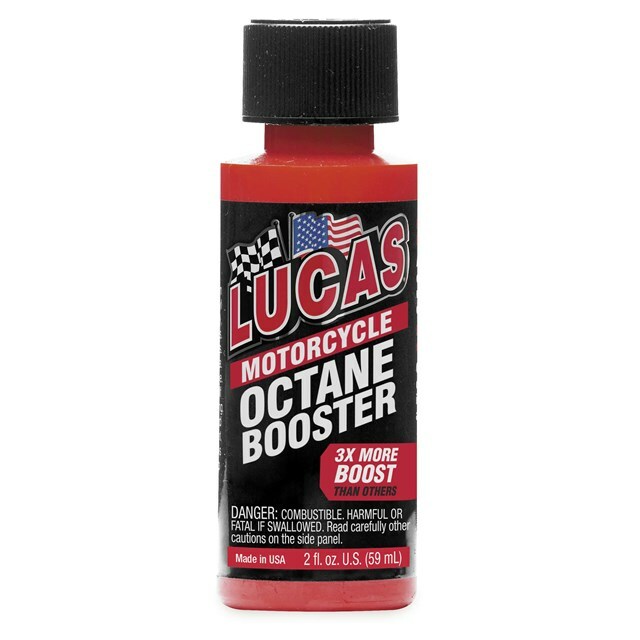 Suitable for use in fuel injected and carbureted engines. 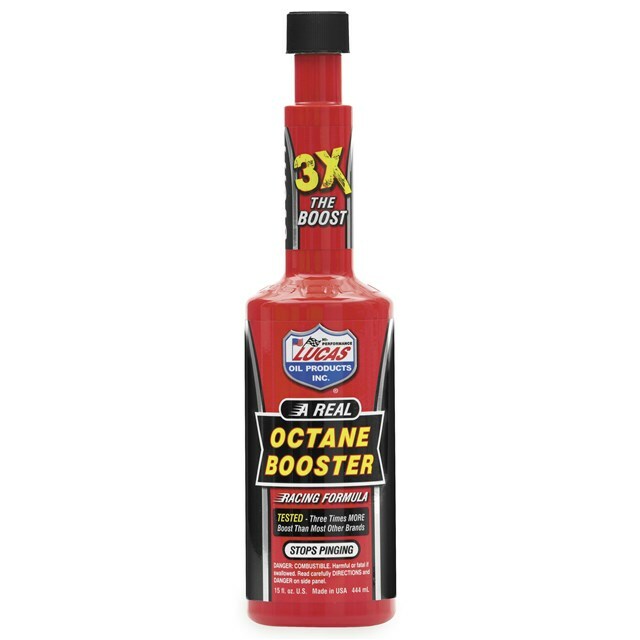 Provides more boost than most other brands and promotes clean fuel burn for fewer emissions.